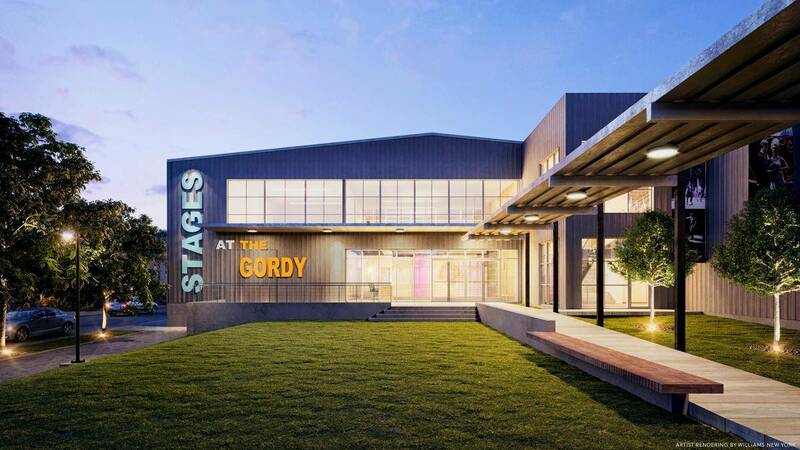 Houstonians Glenda and Russell Gordy, an oil and real estate magnate, have agreed to donate a $5 million matching grant as part of a $30.5 million expansion of Stages Repertory Theatre. Stages is looking to build three theaters, at 800 Rosine St., in addition to a four-story parking garage as it moves across the street from its current two-theater campus, at 3201 Allen Parkway. The new theaters should be a boon to Houston’s arts economy and an upgrade to its current theaters, which rely on decades-old technology and inadequate parking for its patrons. 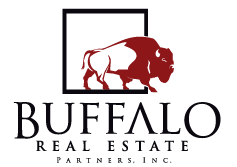 Gordy’s matching grant should round out the final third of fundraising for the project, which has raised about $20 million since 2012.